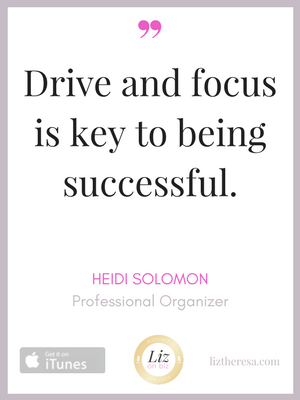 After realizing a strong need to help clients transform their lives and create living environments that support their specific needs, Heidi Solomon founded P.O.S.H. / Professional Organizing Services by Heidi in 2006 to help busy people live successful organized lives, one person at a time. 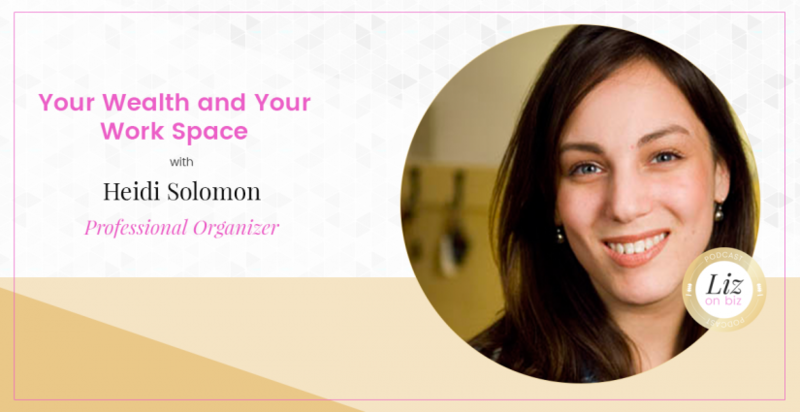 She earned the prestigious distinction of being a Certified Professional Organizer® (CPO®) in April 2008 and Boston Magazine awarded POSH Best of Boston Home in 2012. She has been featured in The Boston Globe Magazine, The Chicago Tribune, Boston Magazine and on NBC, channel 7. She is a member of the National Association of Professional Organizers (NAPO) and a former Board member of the New England Chapter of NAPO (NAPO-NE). She also received her Feng Shui Certification from the Center for Feng Shui and Intuitive Arts. Heidi has developed her own holistic organizing philosophy based on years of experience managing business operations combined with the centuries old philosophies enshrined in Feng Shui and Buddhism and lessons learned from learning to live with a chronic disease. Heidi’s key focus is to design systems that meet the unique needs of each client so they have more time to do what matters most. When she isn’t organizing she enjoys hiking, spending time with her Australian labradoodle and volunteering. [0:58] The origin of P.O.S.H. [4:48] Heidi always wanted to be a WRITER! [7:09] Before Heidi started her business, she had FOUR different positions! [21:56] What does being Feng Shui certified mean? [28:35] Heidi struggles with organizing personally!